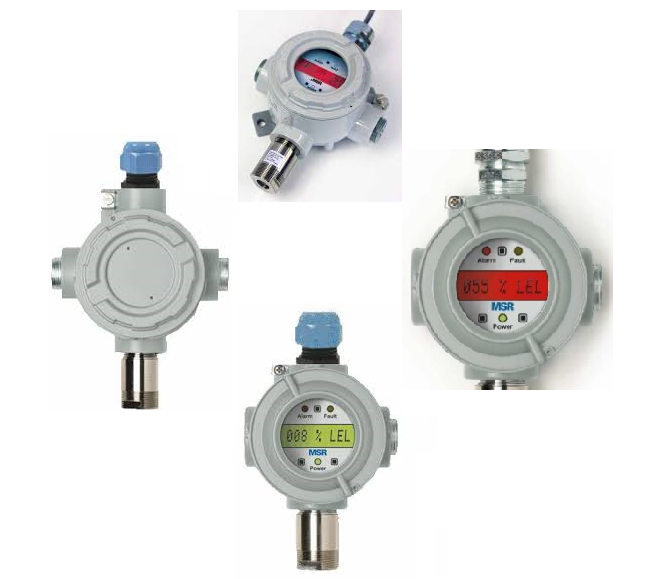 ALVI Automation India (www.alviautomation.com) in association with Gas alarm systems, Australia (www.gasalarm.com.au) are pleased to offer MSR Germany, Polygard Gas monitor for CNG, LNG, Natural Gas CH4, Methane. Methane, CH4, is highly combustible gas and is also highly explosive at high concentrations. Our product range includes MSR microgard, MA, MC2, ADT, SPC. All products and systems are manufactured by Germany , hence quality and reliability are assured.